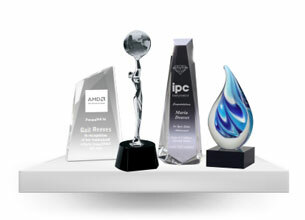 We were very impressed by the complete service offered by Awards and Trophies. 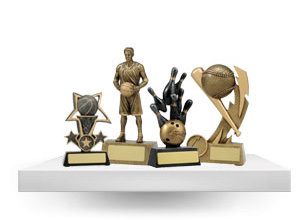 We needed trophies for our end of season awards night and your website made it really easy to choose what we needed. 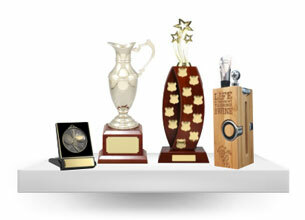 The trophies were really good value and the quality of the trophies themselves (and the engraving) was excellent. 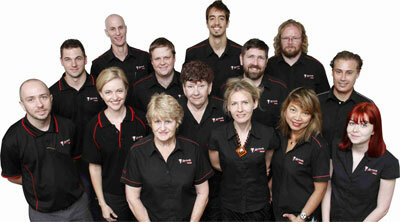 We had a few queries throughout the process and we had really speedy, personal responses each time. As we’re down in Launceston, Tasmania we were a bit worried about getting them shipped down here but they got here very quickly and in perfect condition. 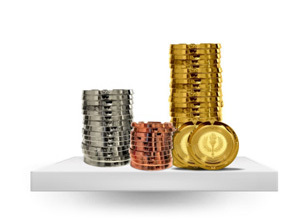 Would highly recommend your services and we’ll definitely use you again.